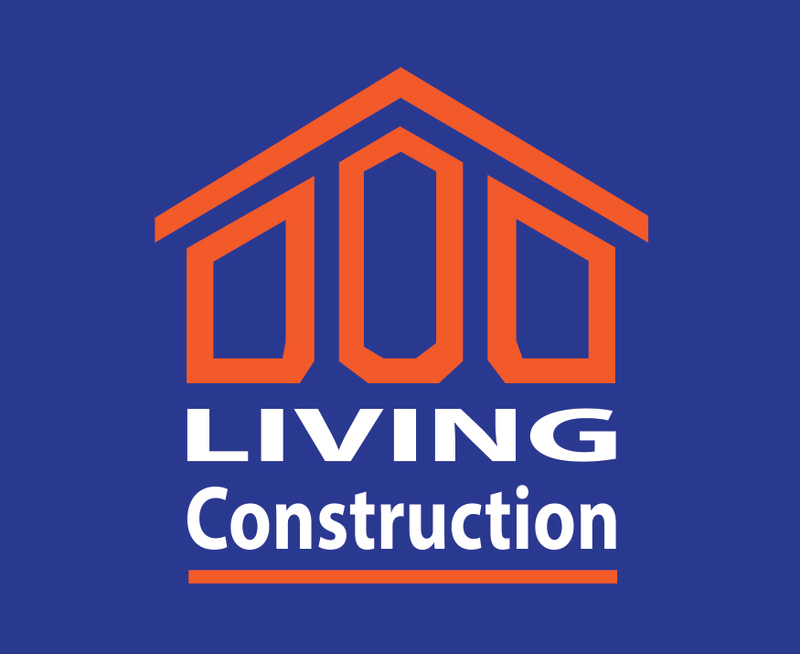 Living Construction was created several years ago by Tal and Tomer Amir out of a great passion for the renovation and construction industry. As brothers we feel our partnership’s strength lay in our combined knowledge & expertise. As family men and business men we feel our strength lay in being able to identify with our client’s desires and concerns at home and in the office. We at Living Construction are aware that your home is where your heart is and that aesthetics and a comfortable living space truly effect your quality of life. We are also aware that the decisions you make concerning your renovation may effect your home’s market value. In kind, an office or commercial space needs to be comfortable and pleasing for clients, customers, and/or employees alike. The appearance of your office and commercial space leave an impression on others which may effect business. Our objective? No matter the size or stature of the job, we strive to exceed each customer’s expectations through high-quality workmanship. We have access to a whole network of trusted professionals who will take care of all your renovation needs. This includes plumbers, electricians, and designers who will ensure the highest quality work possible. You may feel secure with us! We and the rest of our team are covered with liability insurance of up to $3,000,000. We are also insured for the unlikely event there may be damages incurred on the property while our team is working on site. Framing, Drywall Installation, Painting, Tiling, Carpentry, Cabinet Installation, Flooring Installation, Custom Garden Sheds, Custom Decks, Basement Finishing, General Repair Work, Custom Interlock, and Landscaping – whatever you desire, we have you covered. What we like best about our line of work? The gratification and pride we feel in seeing a job beautifully completed. Whether you would like us to build something from scratch or to modify an existing structure or space, we will provide a professional and personalized approach which will ensure the utmost satisfaction. From bathrooms and kitchens to basements and beyond, we will plan and execute your renovations to create the perfect space for you to enjoy for years to come. Each project is 100% guaranteed for up to 3 years! Please call or email us for free consultation – Tomer 416-824-4426 or Tal 647-885-4112, tomerlivingconstruction@gmail.com. We look forward to doing business with you.